One of reasons I became a teacher is that I get to share what I love about math with others. 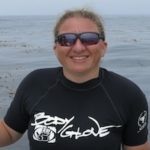 The beauty and the connections inherent in mathematics — these are things I am passionate about and I share that passion daily. When I see students who are engaged in my classes with that same level of passion, there is nothing that makes me prouder. Standard for Mathematical Practice (SMP) 3 — “Construct viable arguments and critique the reasoning of others” — provides an opportunity for us to see students exhibit that passion. 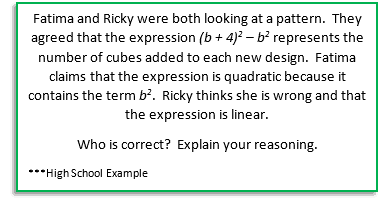 Many teachers believe that, by adding “explain your answer” to the end of a problem, they have covered SMP 3. While the addition of this phrase is a step toward constructing a viable argument, it is not attending to the full meaning of the standard. Our kids can do more and should be given opportunities to do more. We can’t (or at least shouldn’t) create arguments out of thin air. Creating a thoughtful, evidence-based, unassailable position statement is a skill that we continue to hone throughout our lives – a skill that is critical to any career. 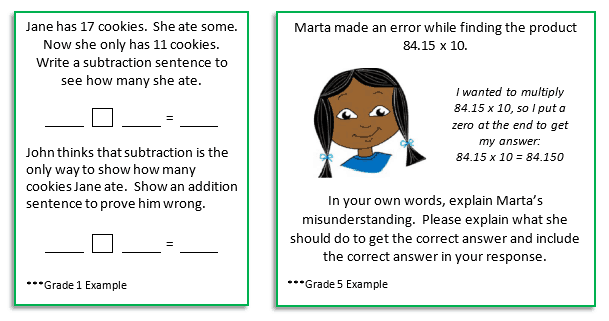 In math, students need to learn how to create an argument: what constitutes evidence, how to ask questions to get more information, and how to analyze multiple examples to inform their argument. These are all components of SMP 3 and should be practiced even in the earliest grades. In elementary grades, opportunities to practice SMP 3 could be based on the operations that students are working with. Below we see an opportunity for students to create an argument as well as a chance for students to critique the reasoning of others. These are different, yet very much interconnected, skills and instructional materials should prompt students to do both. We can see how we are extending these skills as we look at work that students are doing in later grades. We want instructional materials to provide scaffolds and potential opportunities to attend to the full meaning of SMP 3, with the understanding that the structure of the course must be conducive to students engaging in discourse. 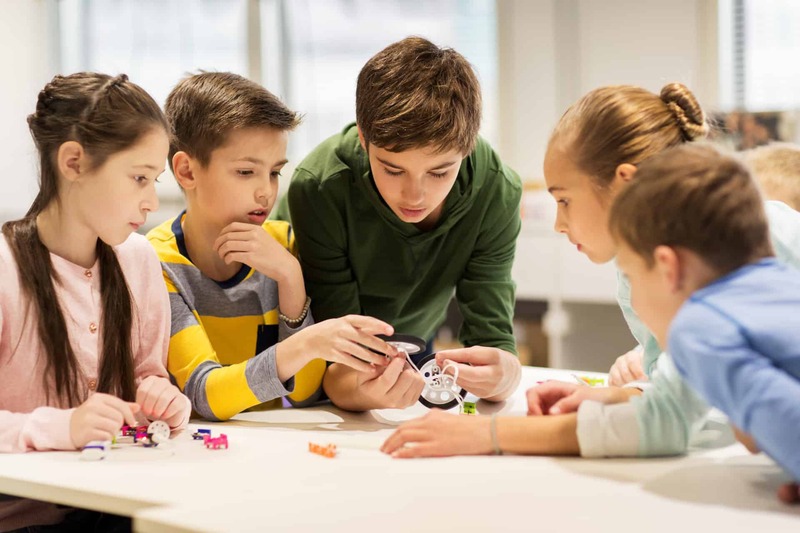 This discourse will provide time for students to develop the skills of creating logical arguments and an understanding of how to ask quality clarifying questions. 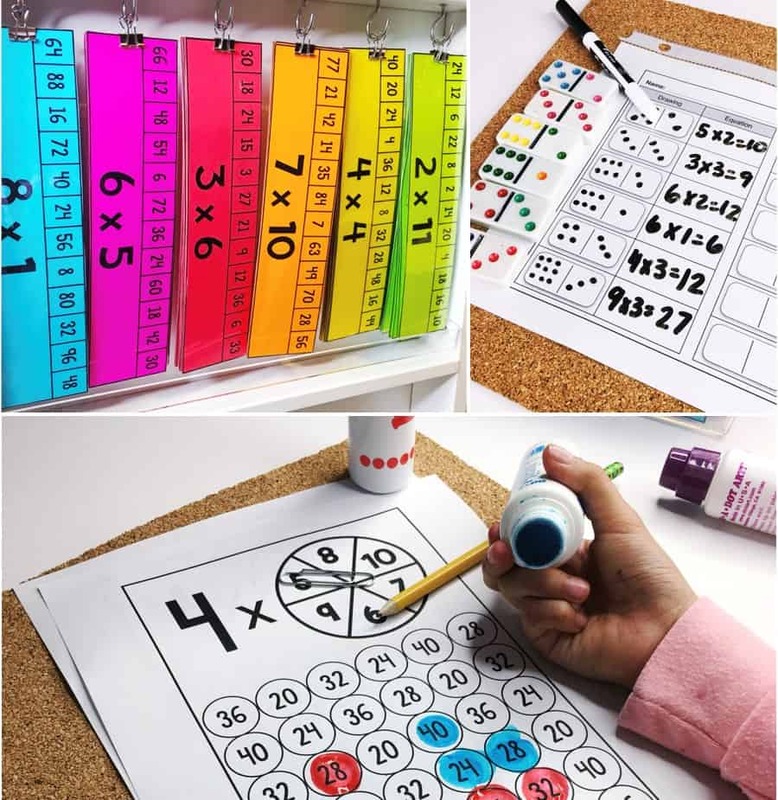 It is important to remember that a handful of these opportunities sprinkled throughout an entire year will not be enough to get students to share their excitement and passion for the math task they are engaged in. 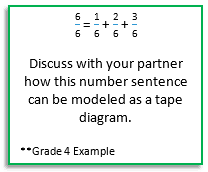 In my experience, the more opportunities students have to engage in this work, the more confident they become in sharing their understandings and reasoning. It is then that students will show a deeper passion for the work they are doing.